While traditional medicine takes an outside-in approach using drugs and surgery, chiropractic is based on the understanding that healing comes from the inside out. With chiropractic, there are no side effects that can occur with taking a pill. 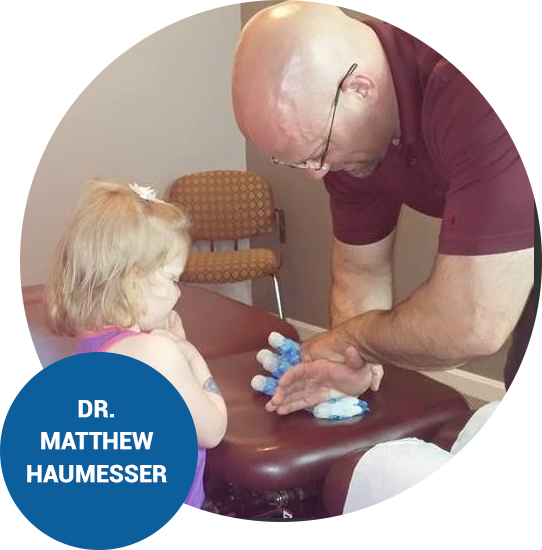 Since he began practicing in 2000, Cincinnati Chiropractor Dr. Matthew Haumesser has been passionate about helping patients achieve better health, naturally. 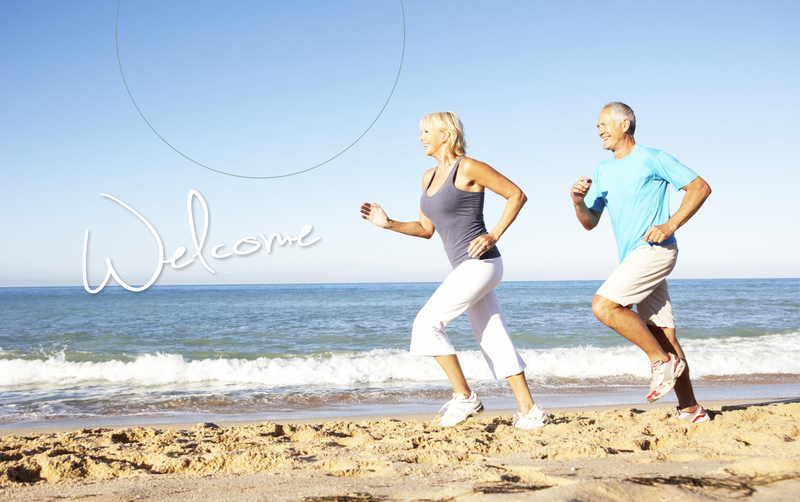 At Eastern Hills Chiropractic, we provide customized and noninvasive solutions to help you feel great! When there’s a subluxation or impingement on a nerve, Dr. Matt can remove that interference so the body can heal as it was designed to. By eliminating that subluxation, people can become healthier and start living the life they’re supposed to.  We have treated a variety of health concerns from headaches and migraines, to asthma and allergies and many more. At our warm and friendly practice, you will be made to feel like family. Your concerns will be fully addressed, and you’ll never feel rushed. It’s essential that we forge connections with our patients and let them know how much we care. 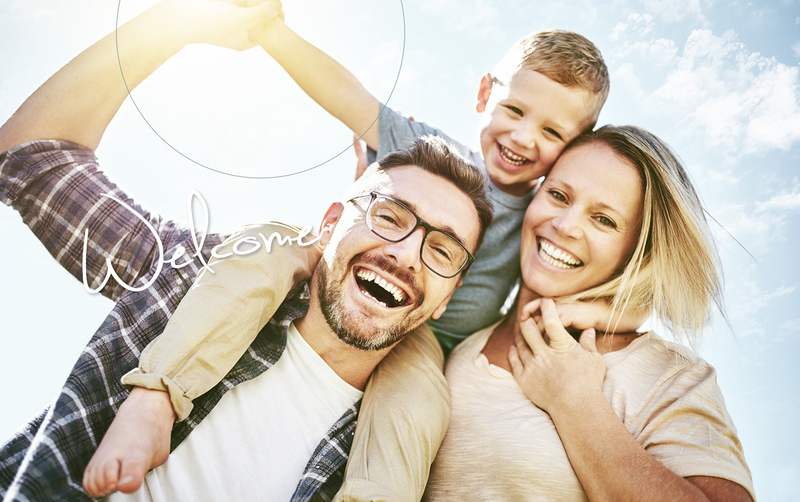 From chiropractic care and massage to nutrition counseling and auto accident care, we offer an array of services to help our patients live healthier lives. Though we sometimes see patients at their lowest level, it’s gratifying to see them leave (when their care is complete), at their highest point. 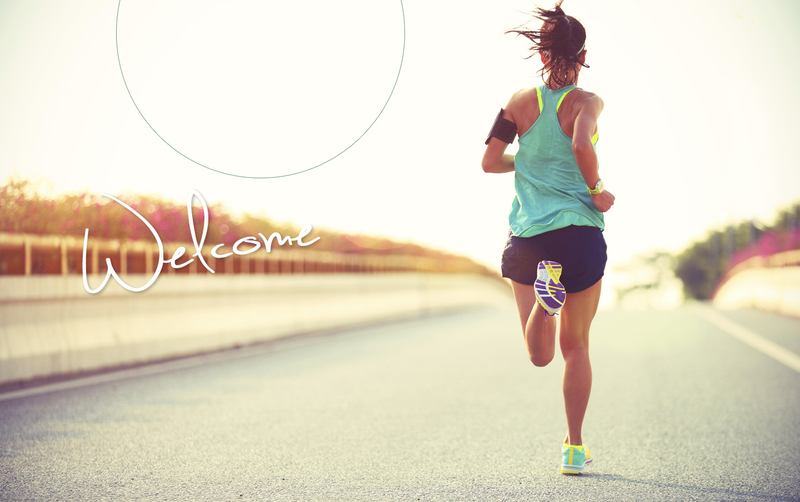 We encourage patients to take an active role in getting better, which is a process, not an event. In addition to coming in for regular chiropractic adjustments, it’s essential to exercise, eat nutrient-dense foods, stay positive and more.  It’s our desire that you consider us a valuable partner in your journey to optimal health. Discover how fantastic you can feel with natural and effective chiropractic care.  Contact us today to book an appointment with Chiropractor Cincinnati Dr. Matt! Very happy I made my appointment with you. My back hasn’t felt this good in a long time. This office is one of the most comprehensive chiropractic offices I have ever been to. Thank you so very much for all of your knowledge, care and understanding. I noticed improvements immediately after first sessions and continue to see improvements with each session.